Multichannel sales entail engaging multiple mediums to sell the merchandise to the end-users. A company can sell its products through physical stores, telephone, email, catalogues, own website, e-commerce sites and comparison shopping sites. The e-commerce multi-channels such as social media, shopping carts, comparison shopping sites, marketplaces and company websites all act as various mediums for the consumers to reach out to their desired product or a brand. The studies on sales volume generated by multiple and single channel mediums show that the sales revenues almost doubled through multi-channel retailing than selling through a single channel. An intelligently employed multi-channel sales strategy doubles up to support an omnichannel retail ecosystem for the company. Multi-channel approach to reach customers not only ensure creating constant touch with the customers to provide consistent shopping experience but also pulls back the customers for a repeat purchase. A multi-channel e-commerce platform creates ample opportunities for the company to take its products to their end-users in a meaningful way. The advantages of enabling multi-channel sales of your brands are many. But what is equally or more important is how you handle the large order and inventory volume at the back end. Unless your system is ready to handle that kind of quantity, having a multichannel retailing strategy as your marketing plan, will boomerang with customer dissatisfaction and hamper the brand image. Thus, reducing your market! Managing sales from various marketplaces, maintaining optimum inventory so that you neither face stockouts nor oversell, error-free processing of orders in bulk, tracking differentiated pricing across all the channels are extremely daunting tasks a multi-channel platform should handle seamlessly with ease. Uniware comes integrated with world’s leading marketplaces and cart solutions. Magento, Shopify, Amazon, eBay, Flipkart, Snapdeal and much more are already plugged into Uniware as it is designed for multichannel retail. This means that you can share live inventory with all these portals and enjoy the fruits of omnichannel retail. The speciality of our multi-channel e-commerce software platform is a seamless integration of all things significant in a multichannel retailing environment. 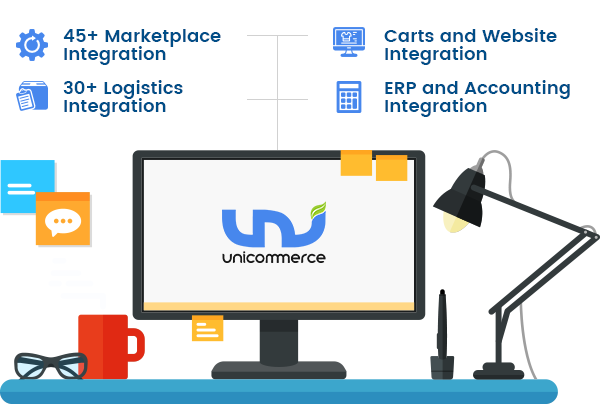 Uniware is specially built for multichannel retail business where you can manage orders and purchases in bulk over multiple channels; offline stores, online marketplaces and carts. We have extensive expertise in managing retail operations. Our e-commerce solutions assist the companies to sell their products surpassing geographical constraints and reap benefits of tapping new markets. Uniware is more than just software. It is an automated system designed to work with utmost efficiency in a multi-channel sales environment. It gives you a freehand to scale up your business, while all the backend operations are handled systematically. Order fulfilment software enables quick order processing even though the orders are of various criteria, such as mixed prices, varied nature of orders ( fragile/inflammable/expensive etc. ), the channel through which an order is placed, delivery preference etc. Most Orders Don’t Need Hand Holding. 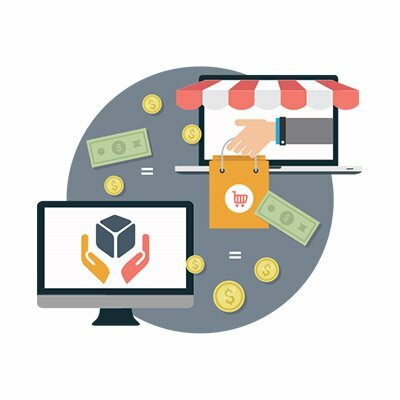 Uniware is a unique Order Fulfilment Service in India that lets you automate everything about online selling. Where to route, how to ship, how much to replenish inventory and every such little thing is taken care by the OMS. Your precious human brain will be needed only to handle exceptional cases using the manual override feature with this Online Selling Management Software at your desk. Its centralised order processing feature manages orders from online, offline and website – from a single dashboard. Manual Override Feature is used to set criteria to manoeuvre order fulfilment process. Unless required, the order management module addresses everything automatically from deciding where to route the order to selecting appropriate shipping partner, when and how much inventory to replenish etc. Uniware’s vast integration options perform order fulfilment seamlessly. The integrated functions on all the platforms assure high control and manageability of the order processing. You will not face any downtime to update the transaction information. It is done instantaneously, and you can see the up-to-date information on your screen at any given time. Since Uniware OMS is pre-integrated with Tally, with one click, you can unify information regarding sales, payments and returns on Tally. Yes, that’s all it takes to work with multiple channels. No matter how many channels you are selling your merchandise on! Single login of this multi-channel e-commerce software lets you focus on your business. And spares you all the hassles and tedious work. You no longer have to think about how to fulfill orders faster. All the orders across multiple channels are managed and fulfilled from a single panel. Our multi-channel e-commerce order management software integrates all the orders into one cohesive screen that facilitates swift and simple bulk order processing and fulfillment. Unifying all the sales channels you are catering to, help faster order processing while saving your time and resources, that you can focus on your business expansion. The best feature of Uniware Order Management Software is you can process your orders in bulk and dispatch quickly. How? Just a few clicks and your invoices, labels and manifests are ready. The order status and tracking details are automatically synced across all your sales channels. A regular synchronization of all these activities defines customer’s shopping experience with you. Invoice generation with auto tax calculations and invoice series. Label print in both marketplace and shipment format. It allows real-time shipment tracking and auto allocation of AWB. Manifest print in courier formats, email to the marketplaces and attach a signed copy of the manifest. 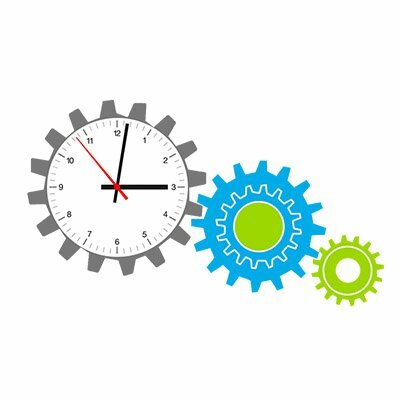 Ensure on-time and error-free deliveries with Unicommerce’s order management solution that automates all the order processing activities in a flash. And the ensuing details about the order are updated in accounting & sales ERPs, inventory, and warehouse systems. In an instant, all your systems are updated with current status. The drop-shipping system allows your vendors to process the orders directly from their end. The orders are routed to them with options of shipping partners. You can track the order fulfilment status and get the sales and inventory reports in real-time. Our open source order management software enables quick integration with your ERP and CRM systems. Data duplication/error – No room for errors in data update, since all the figures are updated automatically in real-time across all the channels and ERPs. Customer experience – Since the entire process of order processing and fulfilment is automated, the customer will have consistent experience each time he shops for your product. Large order volume – Uniware online order management solution is pre-equipped to handle orders in bulk; right from the order creation in various internal systems and marketplaces to invoice and label printing and shipping arrangement. System features – You will often feel hiccups in a standalone OMS or a manually fed OMS, as their functions are not sufficient enough to handle multi-channel sales orders. We are confident to invite you to try our free order management software and confirm that our confidence is well placed! Small and medium business establishments will benefit enormously with our order tracking system, as it is crafted around the real needs of businesses at ground level. Get a free trial of Uniware Order Management Solution today. How Uniware’s Multichannel e-commerce solution help your business? 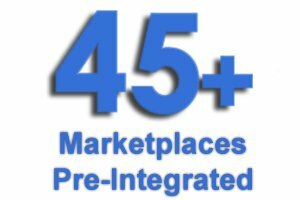 In-built 45+ ready online marketplaces and shopping carts create an instant platform to market your products and reap enormous benefits of selling with differentiated prices on multiple marketplaces at-a-time. Streamlined and automatically managed multichannel orders and inventories help reduce the operational cost. Every data that matters to an e-commerce retailer is generated and presented in a comprehensive yet straightforward manner. As a multi-channel retailer, you will be better equipped to formulate effective strategies for brand placement and presence in the market. Customer focused marketing plans ensure creating many touch points with the customer’s to ensure brand loyalty and grow repeat customers base. Efficient utilisation of data and reports help in knowing the critical factors that drive the market. You can take timely course correction action or introduction of a new market plan to meet market challenges. Uniware helps to automate the manual process of order processing and inventory management, thereby utilising human resources for people-oriented tasks and increase productivity. The geographies and time zones are no more a barrier to grow your business. The continual adding of new marketplaces and shipping partners provide you numerous opportunities to harness the new markets and reach diverse customers across the markets.